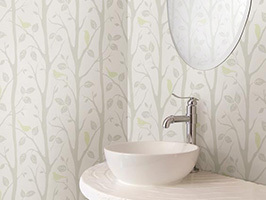 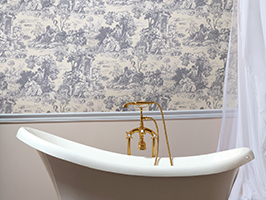 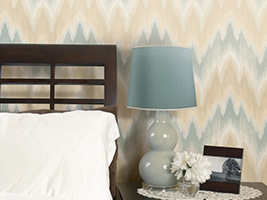 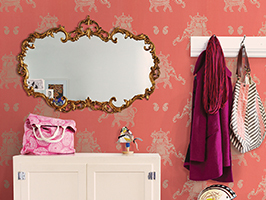 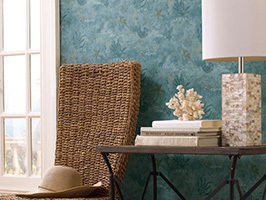 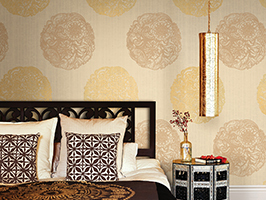 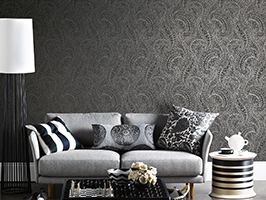 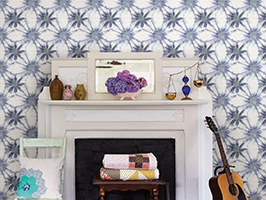 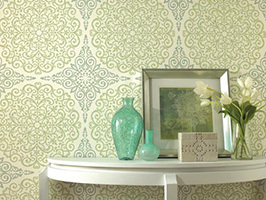 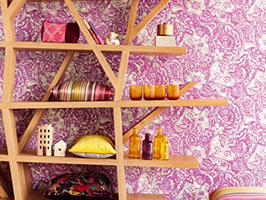 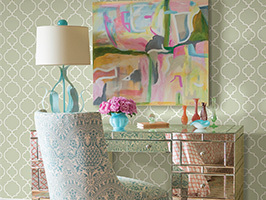 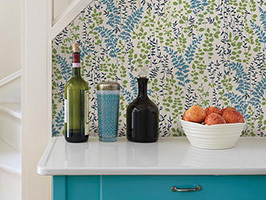 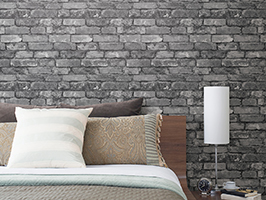 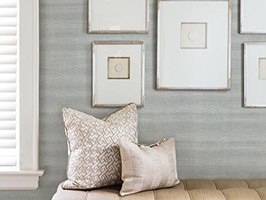 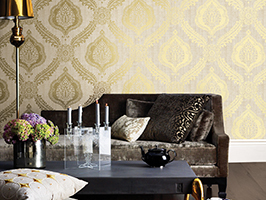 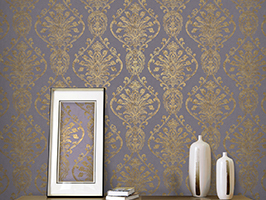 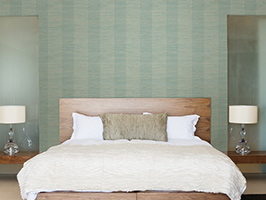 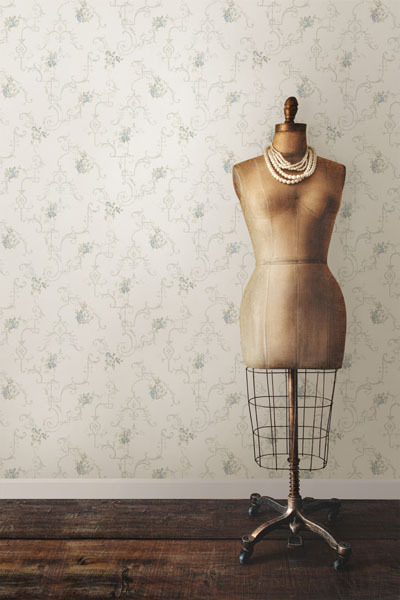 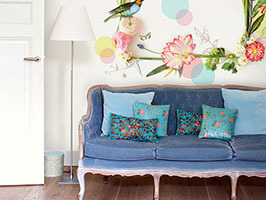 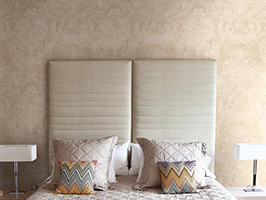 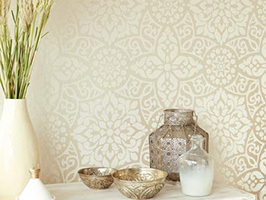 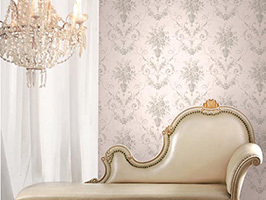 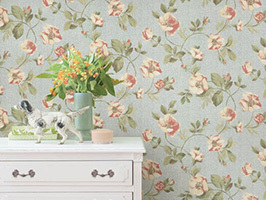 Vintage Wallpaper Brings Cherished Looks Into Today’s Decor! 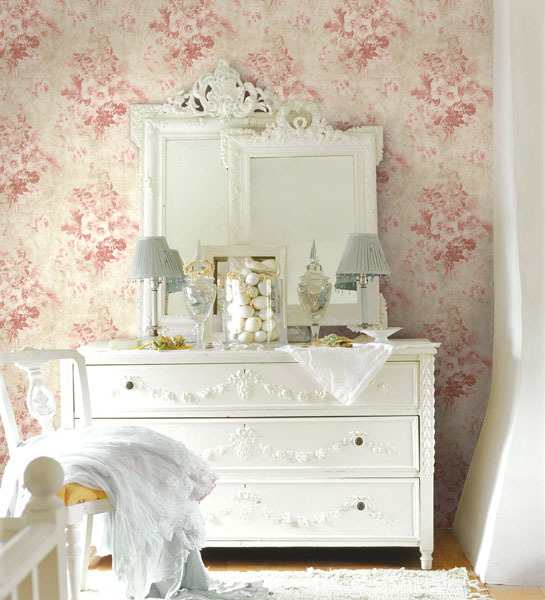 Vintage wallpaper can be very romantic in decor, a whimsical nod to the past with charming details. 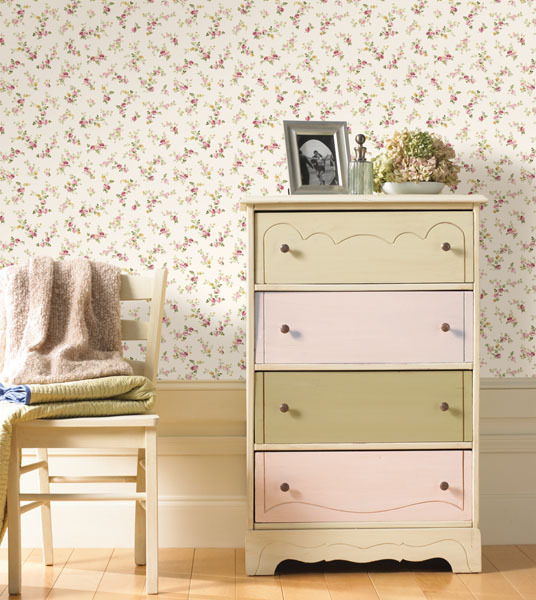 Drawing on Victorian gardens, antique inspirations and retro prints, these dreamy designs have a touch of nostalgia and a timeless beauty. 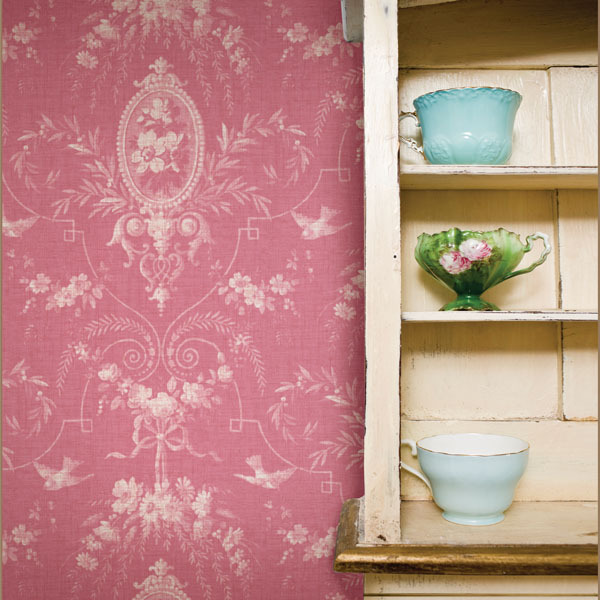 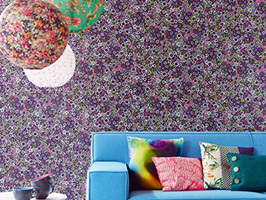 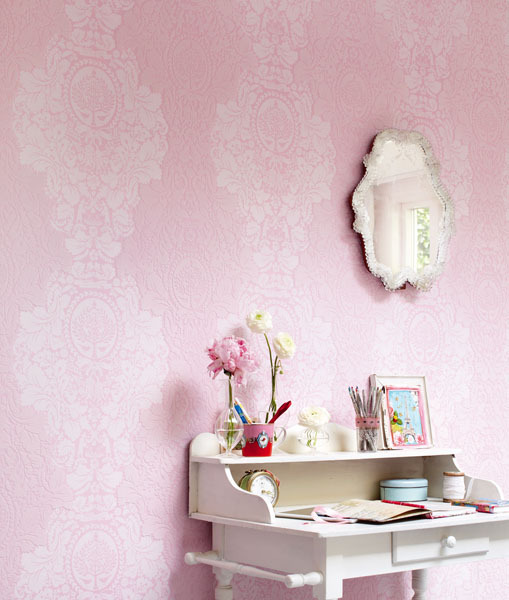 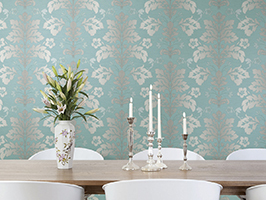 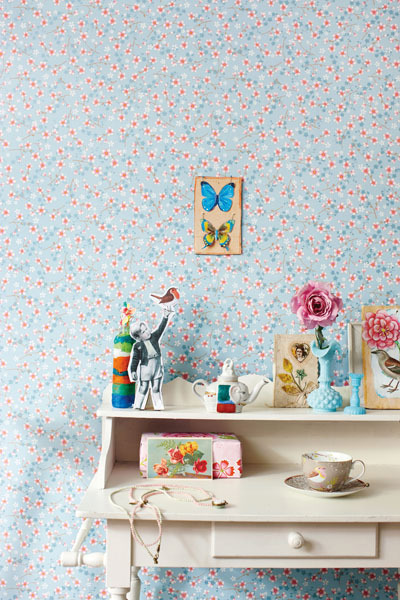 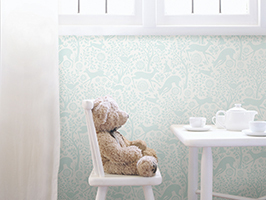 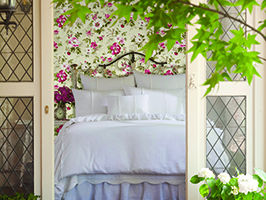 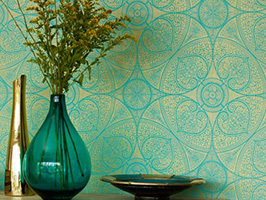 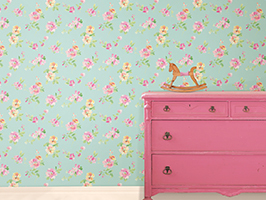 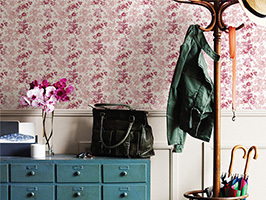 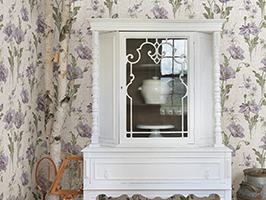 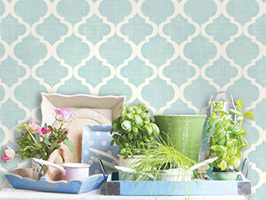 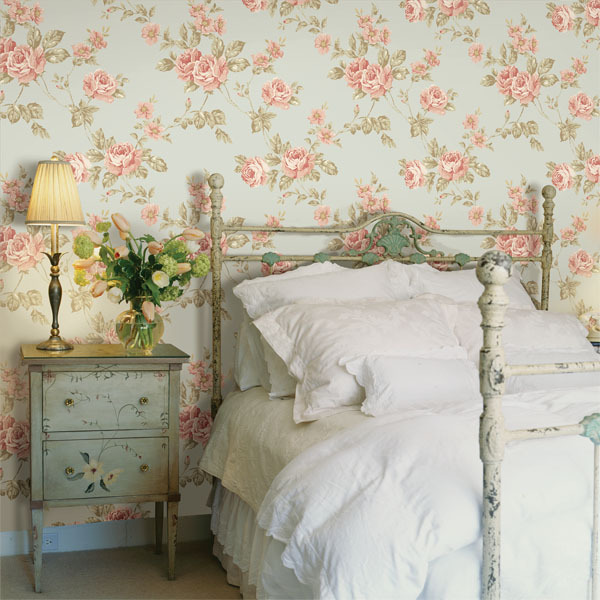 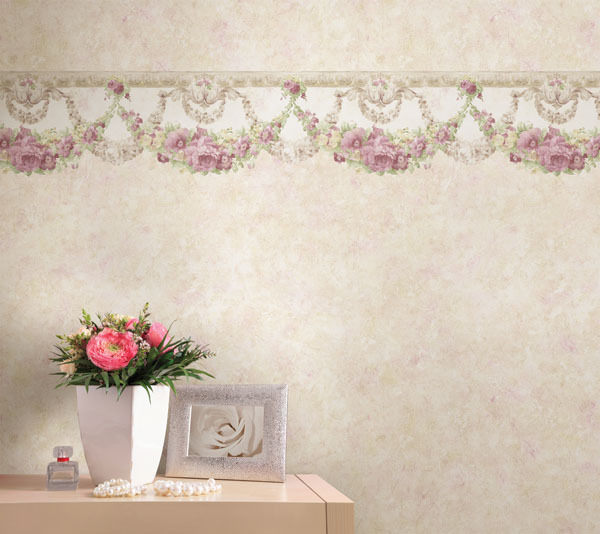 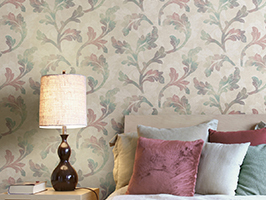 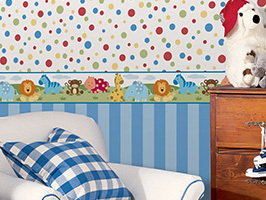 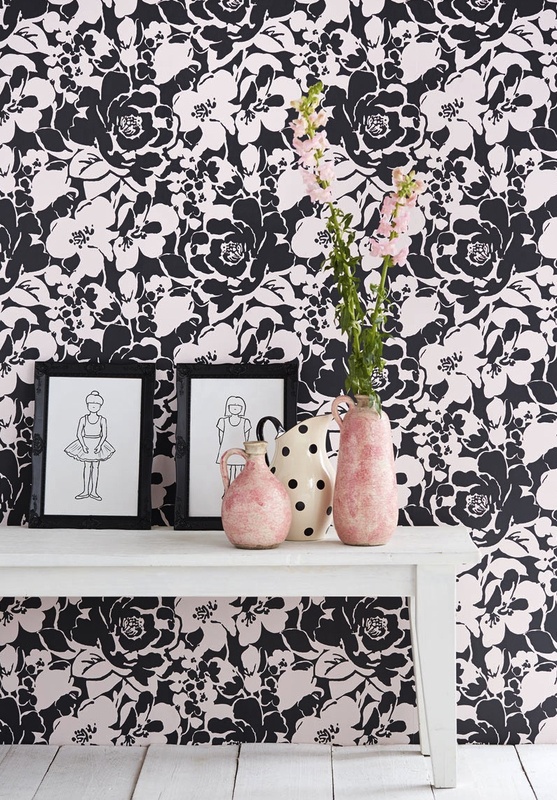 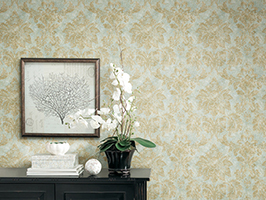 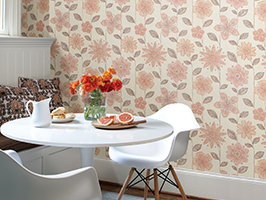 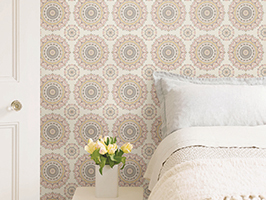 Vintage wallpapers flourish lots of delightful florals in a palette ranging from warm and delicate to vivid and funky. 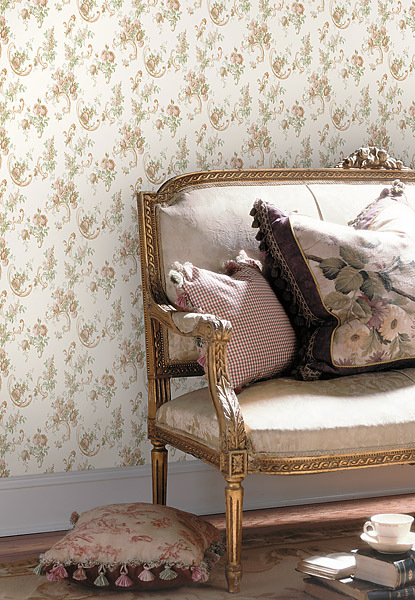 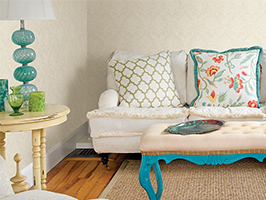 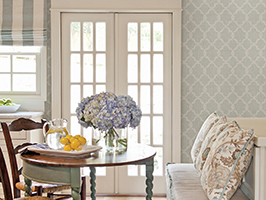 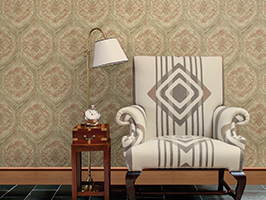 Pair traditional furniture and classic lines with a vintage wallpaper for an inviting ambiance. 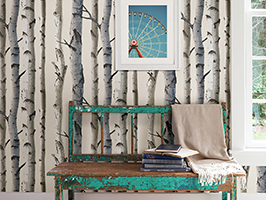 Or warm up the stark lines of contemporary items with a time-honored print for a fresh and unexpectedly sophisticated pairing. 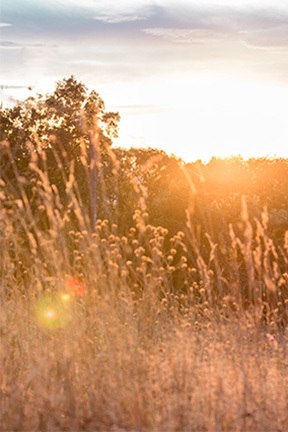 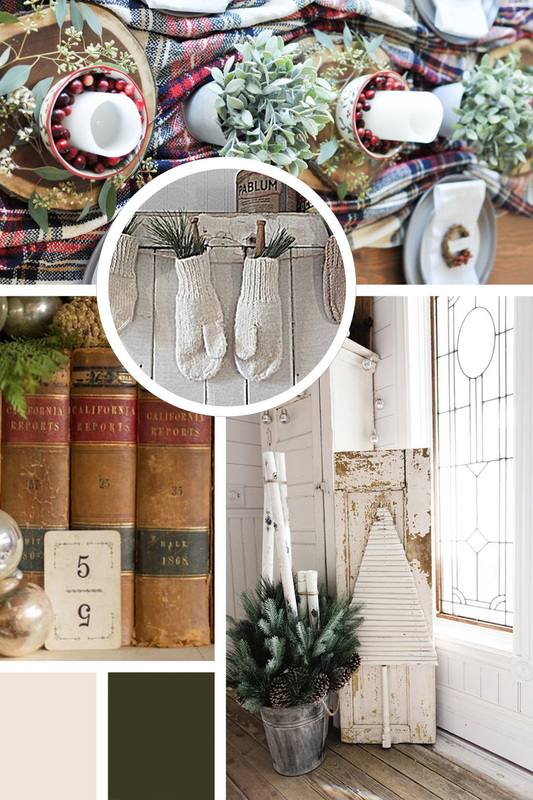 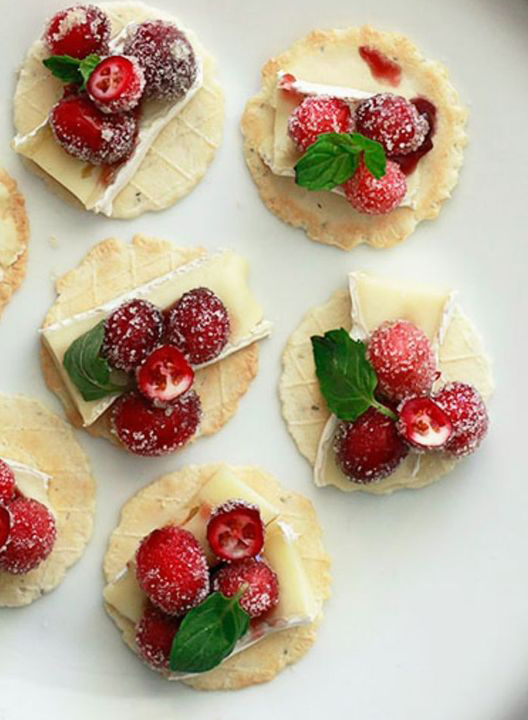 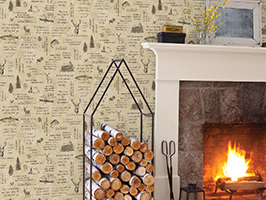 Vintage prints cultivate a sense of your personal lineage, a wonderful way to display your appreciation for heirloom styles, and can mix brilliantly with today’s trends. 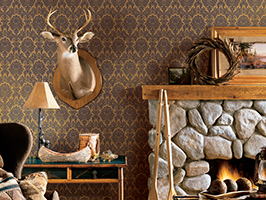 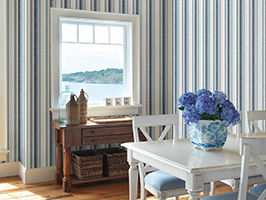 Brewster Home Fashions features a voluminous collection of wallpaper from every era, with lots of gorgeous vintage decor ideas.